Erika Jayne: What’s in My Bag? Whenever she’s in need of a quick fix, Erika Jayne’s Prada backpack is at the ready. 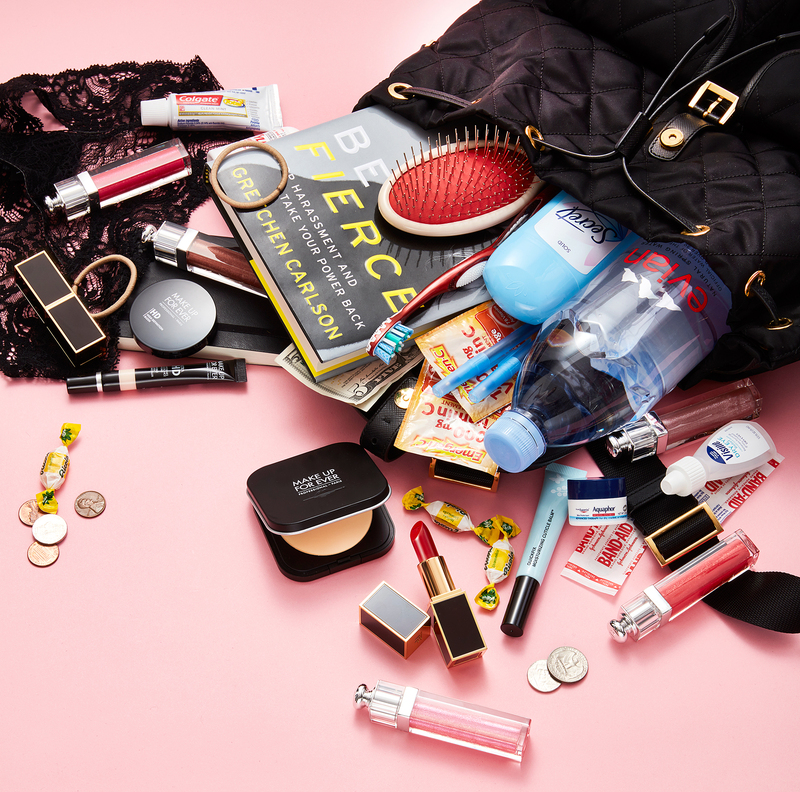 From hair ties to throat drops, “it has everything I need for whatever I encounter,” the star of Bravo’s Real Housewives of Beverly Hills (Tuesdays, 9 p.m.) says. Jayne, 46, wed to Thomas Girardi, 78, shares her essentials with Us. What else is inside Jayne’s bag? A Bottega Veneta China Red Crocodile Zip-Around Wallet; an iPhone X; a iPhone charger; a Makeup Forever Ultra HD Powder; a Makeup Forever concealer; a Makeup Forever Second Skin Cream Blush; a Sheila Stotts Removal Brush; a butter LONDON Quickfix Moisturizing Cuticle Balm; Be Fierce by Gretchen Carlson; a black American Express; some cash; Emergen-C; Aspirin; Tylenol; Band-Aids; Aquaphor; Visine and a bottle of Evian.